Billing Chimneys is an experienced provider of chimney services operating in the Oxford and surrounding area, including Witney, Burford, Bicester, Abingdon and Didcot. Working in the trade since 1980 Billing Chimneys Limited has gained a reputation for the quality of its chimney construction services. 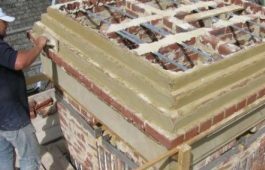 Whether you are looking to repair or replace a chimney, add a chimney to a new property or have concerns with your heritage property, our comprehensive service will support you to ensure your project is completed to satisfaction. Safety is essential and a properly lined chimney stack that is leak proof is absolutely essential. 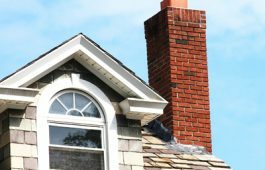 Billing Chimney and Flue services offers installations and relining, undertaken by our professional staff who have a reputation for friendly efficiency. 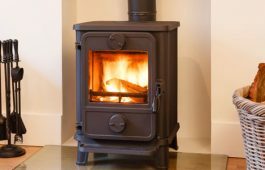 If you are considering installing a wood burning stove in your home or in another location Billing Chimneys offer a complete installation service. We can help choose the best stove to suit your situation and complete the installation to a high standard. 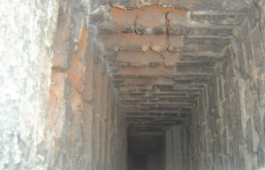 Billing Chimneys undertake all aspects of chimney repair and restoration. It is important for safety that chimneys are well maintained, our expert technicians can inspect and advise on the condition of your chimney and undertake any necessary repairs. Using CCTV is the most effective way to inspect a flue and Billing Chimneys uses the newest camera technology to undertake CCTV surveys of chimneys. The cameras Billing uses provide high-quality images and the survey can be recorded. This allows for a detailed look, aiding inspection and helping to uncover potential problems. A flue takes away the waste products from burning and this is achieved through the draught in the flue. Insufficient draught can cause issues like soot build up or harmful gases not being expelled. 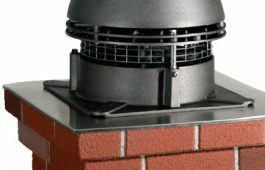 One solution to draught issues is to install a chimney extractor fan and Billing Chimneys expert engineers will be happy to advise on the best for your situation. 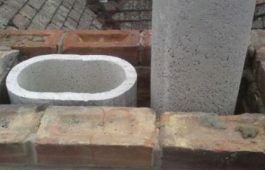 Billing Chimneys offers a professional design service to assist architects, designers and individuals wishing to install a chimney on a property whether existing or new build. 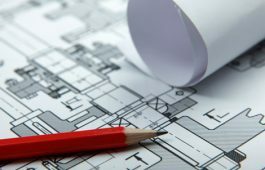 Our experienced staff will ensure the design meets all current regulations and the installation is both safe and efficient. We are a long established and friendly company providing professional chimney and flue services to a wide variety of domestic and commercial clients. Whatever your requirement, whether large or small, please get in touch for a free no obligation quotation. If you have a question about our chimney services, just enter your details below stating how you'd like to be contacted and we'll be in touch as soon as we can. If you'd like a member of our team to give you a call back to discuss any of our chimney services, please just enter your details and we'll be in touch as soon as possible. We are a long-established, friendly company with experts on-hand ready to discuss your requirements.